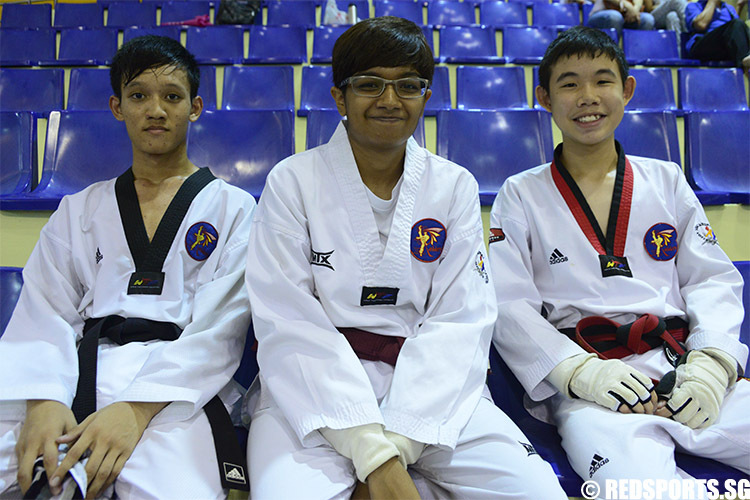 Students from different schools train and compete together with a club, even in the national competition. 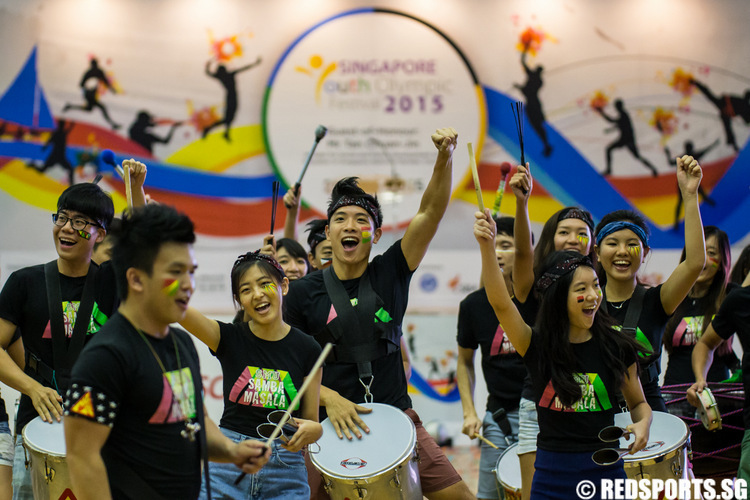 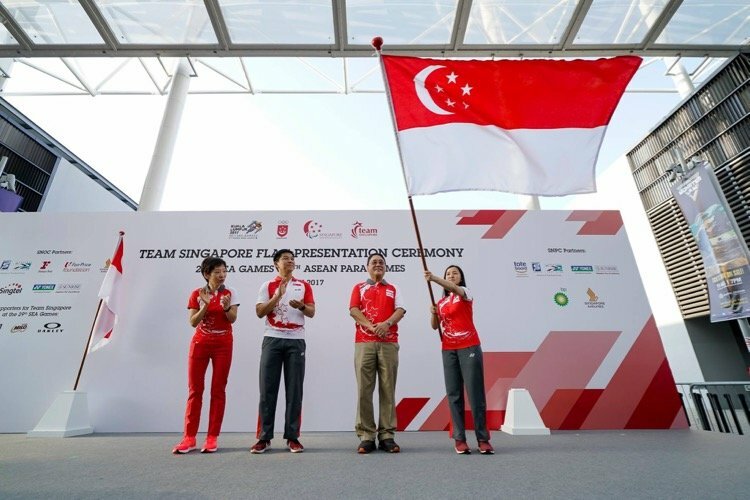 The fourth edition of the Singapore Youth Olympic Festival was officially launched by Minister for Social and Family Development and president of the SNOC Tan Chuan-Jin earlier today. 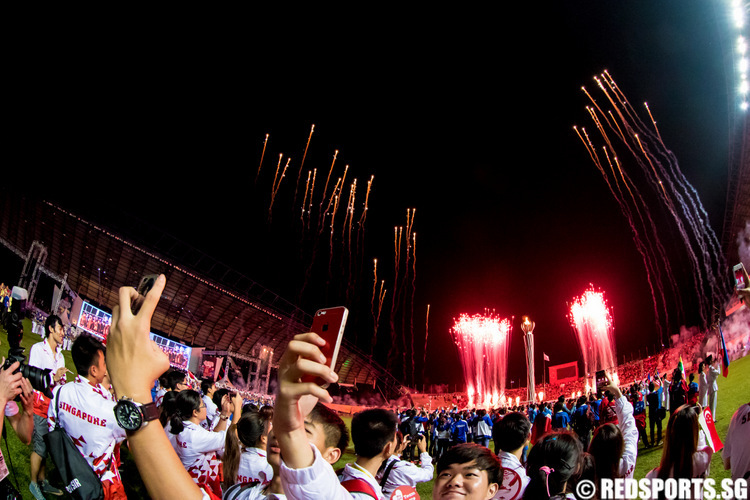 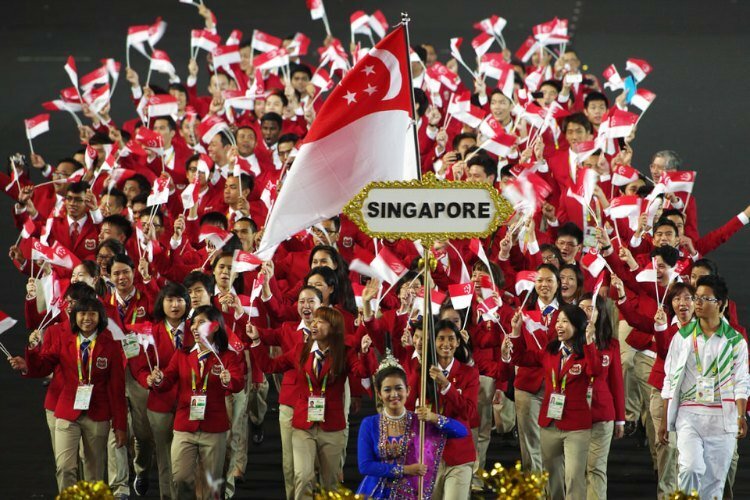 Singapore won four gold, six silver and 15 bronze medals at the 17th edition of the Games. 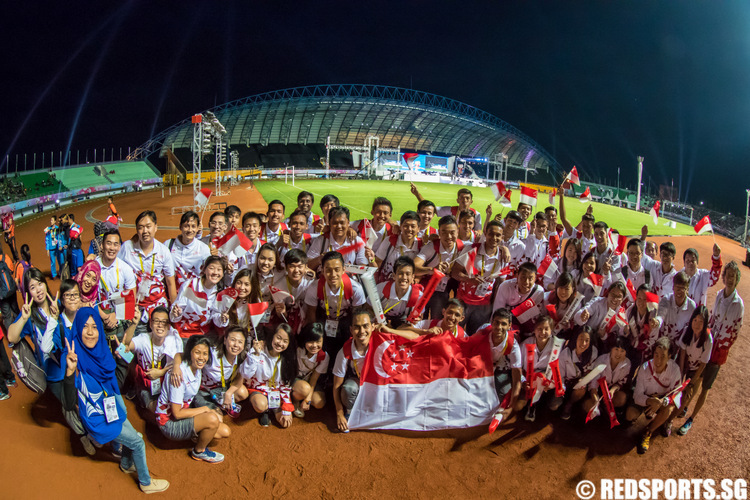 Singapore completed their 17th ASEAN University Games outing with a total medal tally of four golds, six silvers and 15 bronzes. 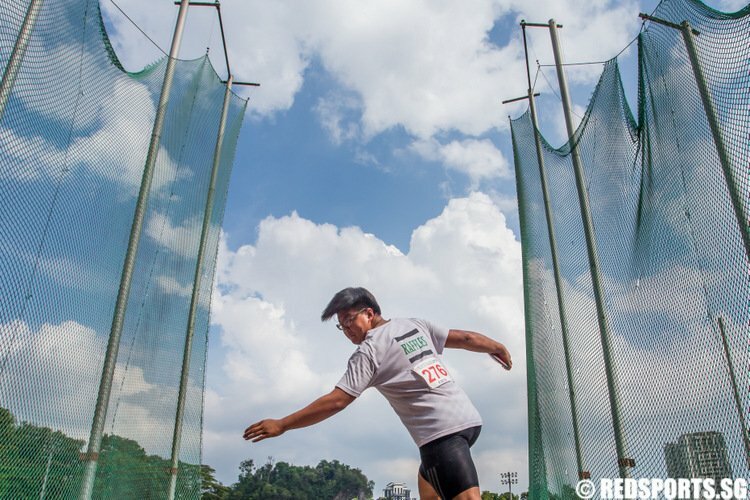 The Singapore National Olympic Council (SNOC) has issued the final list of 419 names of Singaporeans who will represent the country at the upcoming South East Asian (SEA) Games in Indonesia.